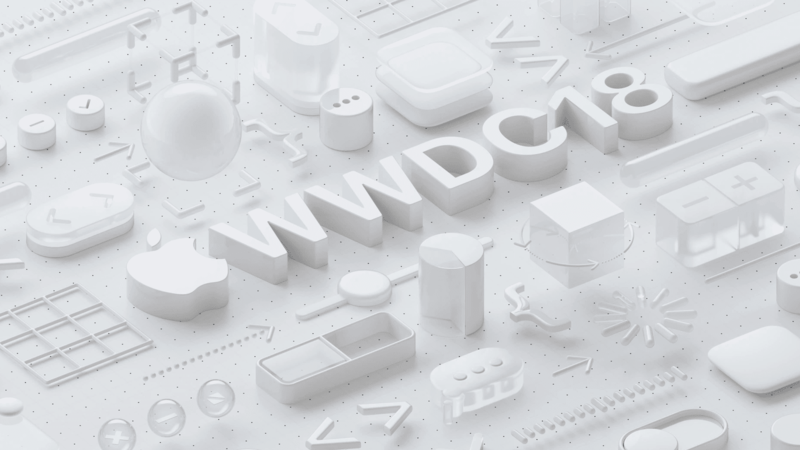 Apple announced a slew of important, useful and fun updates at its annual Worldwide Developers Conference. Many of the features, like Grouped Notifications, were a long time coming. Others, like watchOS 5’s Walkie Talkie, are just plain cool and practical. But there were, frankly, many other features that got way less media attention and consumer reactions than they should have. Maybe they aren’t groundbreaking or flashy, but they all bring about extremely positive change in the Apple ecosystem. Here are the most underrated features unveiled at WWDC 2018 this year. 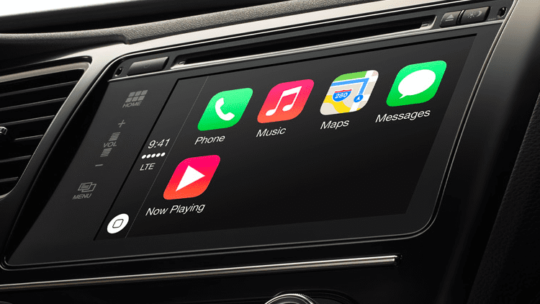 Starting in iOS 12, CarPlay will allow for third-party navigation apps like Waze and Google Maps. Let’s get this clear: Apple Maps is no longer a second-rate contender to Google’s options. There was a time when Apple Maps paled in comparison as far as feature-set and accuracy. Those days are over (and Apple is continuing to improve its navigation platform). But locking users out of popular apps is bad for consumer choice. Many people still prefer Google Maps and Waze over Apple Maps — and they have every right to. Apple is showing off that they care more about their users than first-party app usage. While tvOS 12 was a smaller update than iOS 12 or macOS Mojave, it’s still adding useful and important features. 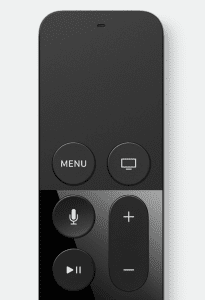 One such addition is HomeKit Integration with the Apple TV’s Siri Remote. 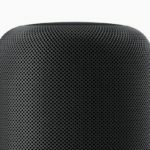 Basically, users will be able to control certain HomeKit-enabled smart home products by using voice commands on their Siri Remote. While there’s a limited suite of supported products at launch, we expect other brands to continue adding support for the feature as time goes on. It’s not a stretch to say that Amazon dominates the smart home sphere. Its Echo lineup of speakers is ubiquitous. 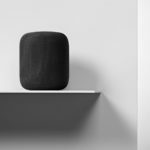 While HomePod was a step into that realm, Apple and its HomeKit platform need features like these to be able to compete. Just this week, Amazon debuted a new Fire TV set-top box with its Alexa digital assistant built in. That set-top box can be used to control smart home products. This feature came a few days before that announcement. But all in all, it’s a great thing for Apple’s continued competitiveness in the smart home industry. This is another simple one. In the upcoming watchOS 5 update, the Siri watch face has gotten a serious upgrade. That includes additional information and learned habit suggestions. But, like CarPlay, it also includes support for third-party apps. Previously, the Siri watch face could only display information from first-party applications. Because the Siri watch face is great, but it wasn’t perfect. And a lot of its limitations can be traced back to its strict first-party support. Even then, like with CarPlay, it’s just better for consumers when Apple allows third-party apps to be supported in an operating system. Basically, Screen Time is a new app that lets users see how much time they — or their children — are spending on their smartphones. It can break down smartphone usage by app or activity. And users can even place usage limits on themselves with the new feature. While Apple is technically trailing Google a bit with this feature, both companies were seemingly inspired by the “Time Well Spent” movement spearheaded by Tristian Harris. Screen Time also launches with a suite of other “digital health” features, like better notifications and enhanced Do Not Disturb. Because, for as much as we love our iPhones, we can probably stand to use them less. The smartphone has obviously become a critical part of our day-to-day lives. That shouldn’t change, nor is it likely to. But smartphone use can have some nasty side effects. And, perhaps most importantly, is they can lead to digital addiction, particularly via social media apps. We don’t know the full scope or severity of smartphone addiction because of the relative infancy of the technology. But Apple taking preventative measures this early in the smartphone’s evolution is a good thing. Essentially, Apple is rolling out a set of new privacy and data-related features to macOS Mojave and iOS 12. It’s a diverse set of capabilities, too. Many of the features make it harder for companies to track you. Others, like a new and robust password management system, make it harder for malicious entities to compromise your account. Truth be told, the author was hesitant to include this suite of features on this list. Primarily, that’s because data privacy is such a hot-button issue among the media and consumers. But judging by the response to WWDC ’18, this still warrants a mention. Behind the scenes, Apple is doing battle against other major technology firms that want to track our data. But beyond that, the new privacy features unveiled at WWDC ’18 prove something else. They prove that Apple is different. 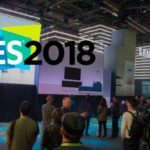 The company believes privacy is a human right, and it has little interest in exploiting your data. 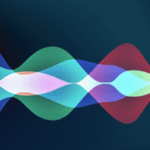 With this new set of features, Apple is “walking the walk. Basically, iOS 12 will bump up the performance, speed and presumably reliability across a wide range of devices. Apple gave some exact stats during its keynote, but the main takeaway is this: your day-to-day smartphone use will feel a lot snappier. More than that, Apple has seemingly given a particular focus to optimizing the performance on older devices — every device that supports iOS 12, in fact. This is important. Even though a bump to performance is not necessarily “new” or glamorous, it’s still incredibly important. We all want our phones to run faster. It’s a chief reason why we upgrade to new devices, and it’s why the so-called Batterygate scandal caused so much controversy. And with iOS 12, Apple is letting us know that it hears us. That’s especially true with the update’s impact on older devices. These performance improvements basically do away with the argument that Apple just wants us to buy new iPhones every year. iOS 12 proves that isn’t true.